Get ready to become a mature and organized person when you are out for shopping dating or traveling! Zipper closure with several small inside pockets for the storage of phone, wallet ect. Perfect choice for shopping, dating, traveling ect. 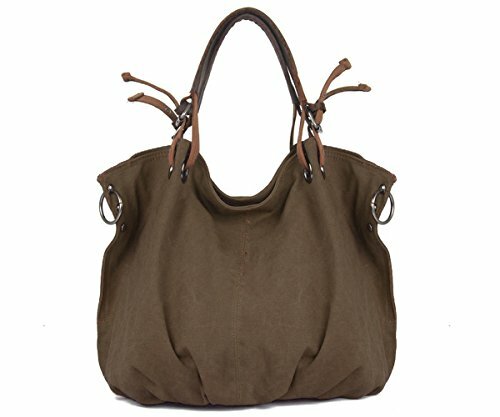 This handbag is Two Sizes available, so buy it after thinking twice what size you need. Due to different measurement methods, please allow 1-3 cm in size deviation. Please allow a little color difference due to the light environment. Quality assurance for one year.